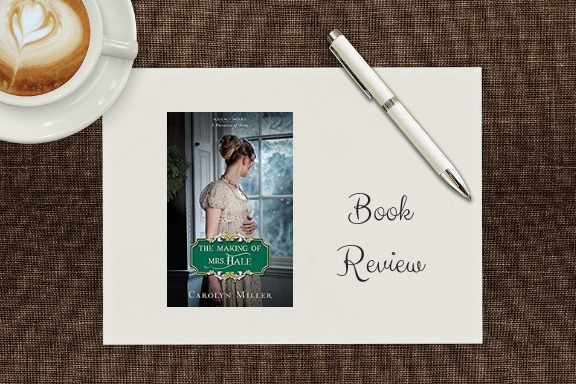 Another great Regency Romance by Carolyn Miller. I like how she takes each character and writes their own story but includes the previous main characters. Some characters I like better then others. 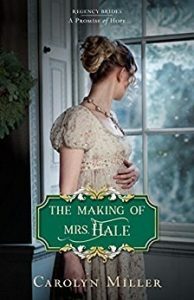 She writes an engaging story that will keep you reading until the end.I’m enjoying this book very much. I recommend this book to my family and friends. I received this book from the publisher to read and give my honest review. 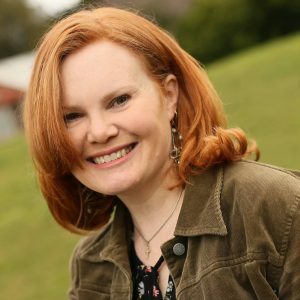 Carolyn Miller lives in New South Wales, Australia, with her husband and four children. A longtime lover of Regency romance, Carolyn’s previous novels have won several contests, including the 2014 RWA “Touched by Love” and 2014 ACFW Gensis contests. She is a member of American Christian Fiction Writers and My Book Therapy.